Do you have carpet remnants that you want to use? Is there a space that you cannot find the right sized area rug for? Rug binding can be the solution for both! Find fast service and quality results for less at Fleming Carpet. Homeowners in Marietta, East Cobb and Kennesaw can bring their carpet scraps to our experts and have them bound neatly to create new floor coverings. This is a great solution for interior designers who want a cohesive look. It can also be an effective way to save time and money! Carpet is a great material for your flooring, why not use it for other parts of the home? Area rugs often come in fixed sizes. We can create a custom floor covering for you or adjust one that you already have to change its size. It is affordable. This is not an expensive service. You pay one affordable fee to have the ends of your carpet pieces bound. That's it! Then you get to take your new floor covering home to enjoy it. As we mentioned before, it offers additional protection to your existing flooring as well. This can mean big savings when it comes to avoiding wear patterns and accidental damages. 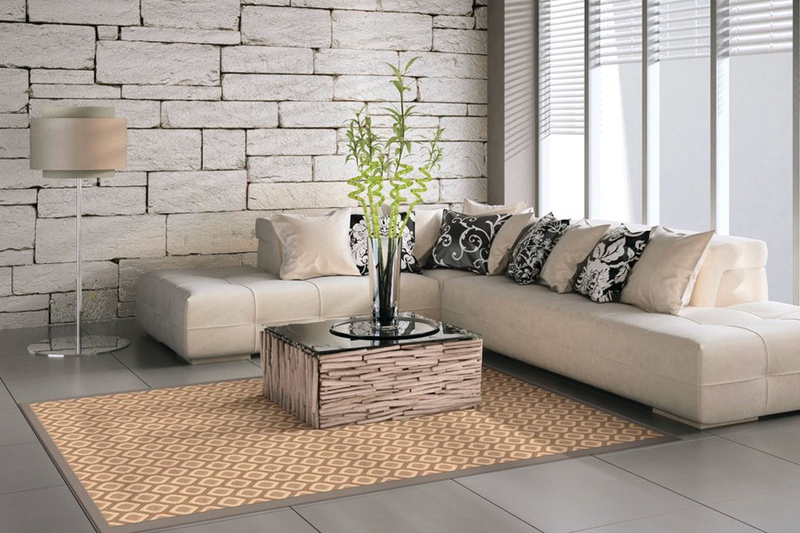 If you use good quality materials, you can expect that your new rug will last for years as well. It offers many uses. There isn't just one use for carpet binding. You can do many things with your new floor coverings because you choose the size. A length of carpet can be used as a stair runner. Your mudroom can use a new area rug to catch dirt and rain water. Children's play areas can be protected from spilled juice and paint. Your pet can have a new spot to sleep instead of on the expensive furniture. There is no shortage of options! The ways that you can use our rug binding service to improve your home are only limited by what you can imagine. You can even request different binding styles, sizes, and shapes! And the service is available fast and at an affordable price. If you are seeking rug binding service in the Marietta, East Cobb and Kennesaw areas, we can help at Fleming Carpet!